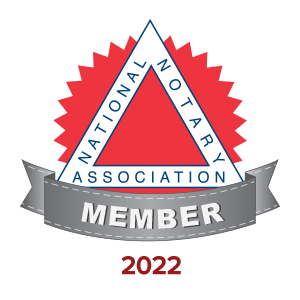 925 Notary is an experienced Mobile Notary Service that expertly handles the entire notarization process from signing to document delivery. Realizing these transactions can be extremely sensitive and complex, I promise to respect your need for expediency, privacy and discretion. I exercise the highest level of professionalism, security and precision while directing you through this intricate and complicated process. As importantly, I also understand how valuable your time is, so let me do all the work. I have the flexibility to meet you where you want - when you want. I can come to any location - home, office, hospital, bank, retirement community, or any public venue - at any time to fit your busy schedule. 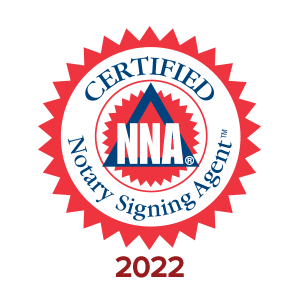 925 Notary serves individuals and businesses in the Tri-Valley of Alameda and Contra Costa counties.